Open house Saturday April 20, 10-12. 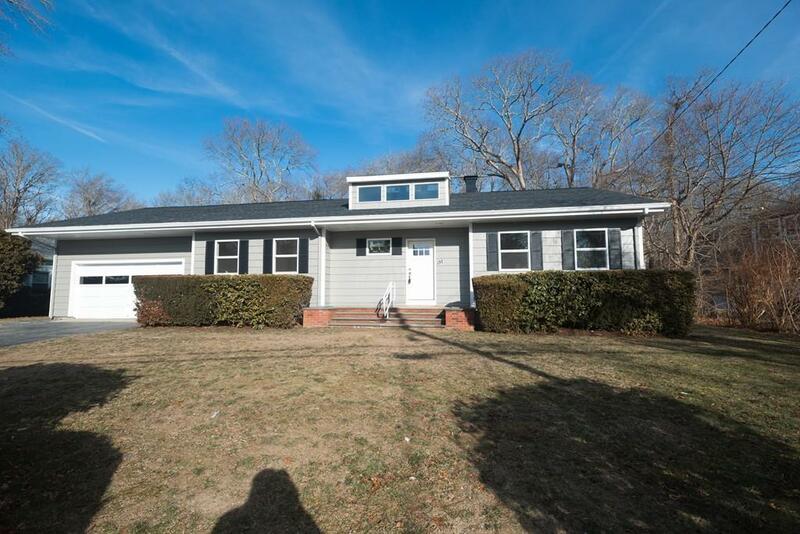 This beautifully renovated ranch-style home is located in a desirable area in the heart of South Dartmouh close to Padanaram. 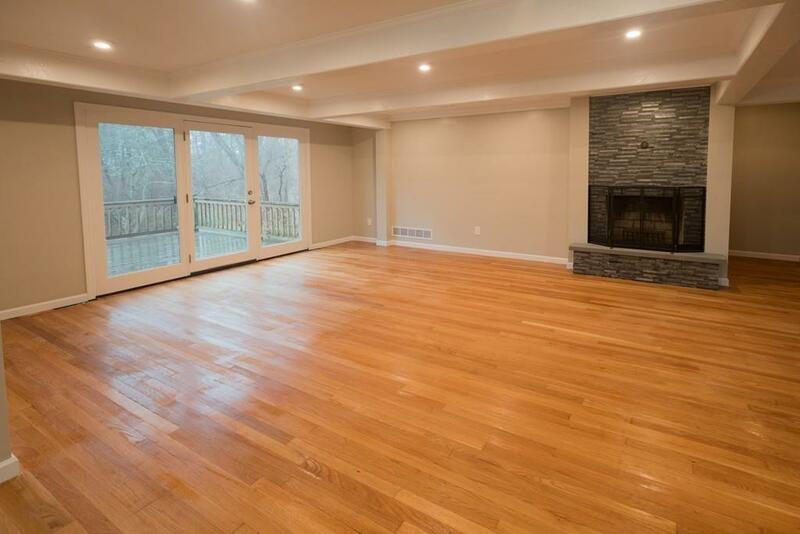 Completely updated with new roof, spacious bedrooms, open floor plan, and a large stone fireplace in family room. There are three bedrooms on the main level and an extra large bedroom upstairs. 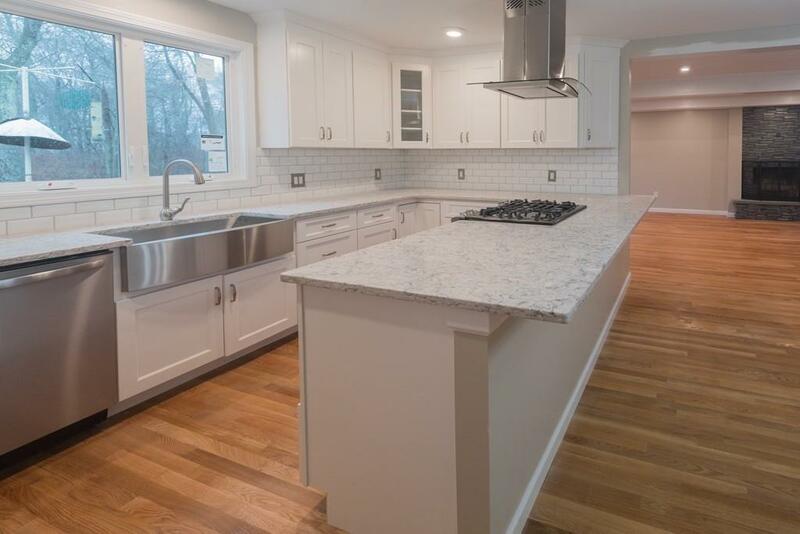 All new kitchen cabinets with beautiful quartz countertops, new stainless steel appliances with dual fuel oven, and a large farmhouse sink. 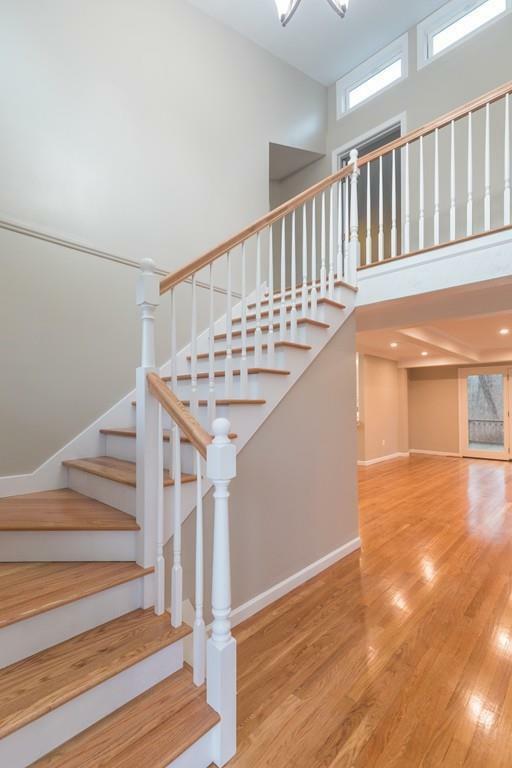 Hardwood flooring throughout the main level, new carpeting in upstairs bedroom, and wood plank tile flooring in all bathrooms. Large backyard, oversized two-car garage, and partially finished basement. New Heating and Ac unit to be recently installed. Listing courtesy of Joshua Huntsman of The Huntsman Group. Listing provided courtesy of Joshua Huntsman of The Huntsman Group.